All the practical information you need to know about Wyrrabalong National Park. There are lots of great things waiting for you in Wyrrabalong National Park. Here are some of the highlights. A spring visit allows you to see gorgeous wildflower displays as you walk through the park. It's summertime and the water's great – visit to surf, swim or snorkel in the park's superb beaches and it's a great time of year to fish for prawns and blue swimmer crabs at Tuggerah Lake. Head to Wyrrabalong or Crackneck lookouts – these high headlands are perfect posts for watching whales on their northern migration. Wyrrabalong National Park is open sunrise to sunset but may have to close at times due to poor weather or fire danger. Crackneck lookout is closed from 8pm to 5.30am daylight savings time and 6pm to 5.30am at other times. Pelican Beach Road lookout is closed from 8pm to 5.30am daylight savings time, and 6pm to 5.30am at other times. 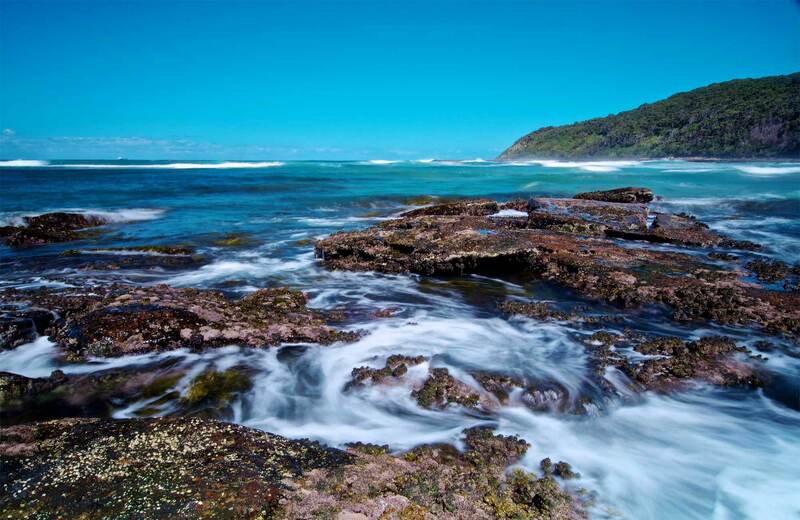 Newcastle is a harbour city surrounded by amazing surf beaches that are linked by a great coastal walk, the Bathers Way. The walk from Nobbys Beach to Merewether Beach takes about three hours and is a great way to explore the city.